If you’re searching for asphalt paving companies, you’ll want to make sure you go with one that applies integrity in every aspect of the project. At LSC Construction Services, we’ve been in the asphalt industry for over thirty years and we customize our services to meet the needs of our customers. We take the stress out of paving projects by focusing on safety and being straightforward about pricing and timeframes. When you call for asphalt repair, we’ll do a complete inspection and make sure that lasting techniques are applied. If you don’t see a service that you need for your property, don’t hesitate to reach out to find out if we can help. We’ll be more than happy to guide you in the right direction. While we handle all levels of road building, there are many other areas that we can help with asphalt repair. If you have any area that you want paved, we can help. When you need asphalt sealcoating, our contractors show up ready to work and complete an inspection to ensure you’re getting the services that help reach your vision for the finished project. Get a Straightforward Estimate Today! Call us today to get an estimate for an asphalt driveway repair or other paving needs. All of our materials and techniques are tested to ensure you get lasting results. 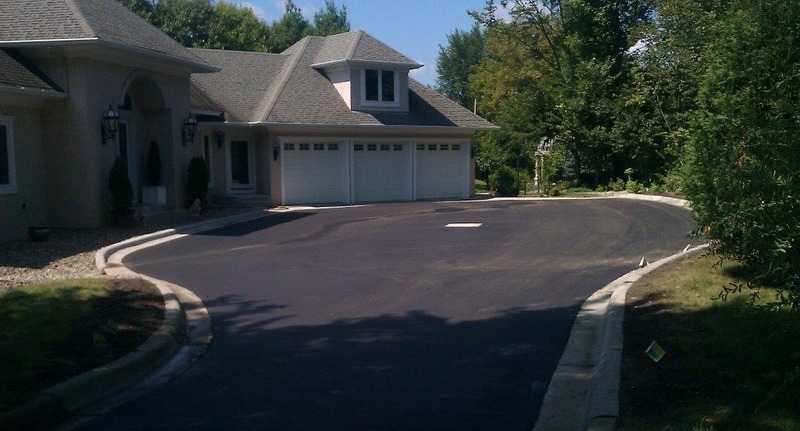 Let us be your solution for paving, and soon you’ll enjoy attractive and durable asphalt for your home or business. We look forward to hearing from you! We all know the frustration that comes with construction, such as road detours and delays in travel times. But, these improvements are essential for maintaining road safety. When you run a business, it is important that these disruptions don’t scare away potential customers. LSC Construction Services specializes in Commercial Asphalt Paving in Shakopee, MN and is experienced in commercial asphalt jobs to provide limited disruptions for businesses. With our years of experience, we have developed several ways to make Asphalt Paving in Shakopee, MN an easier experience for both the business and the customer. While asphalt paving is best done in clear, warm weather, it is still advisable to think ahead to paving projects in order to be prepared. Be aware of your business cycles for effective scheduling of bigger projects such as Asphalt Maintenance in Shakopee, MN. Schedule paving to begin at times of day that are less busier than others so as not to detour customers. Avoid scheduling paving projects during big events or a major store sale period. Whatever you decide to do, consult the proper resources to plan ahead so that your project can move forward with minimal issues. If your parking lot is big enough, it could be a good idea to pave in phases. 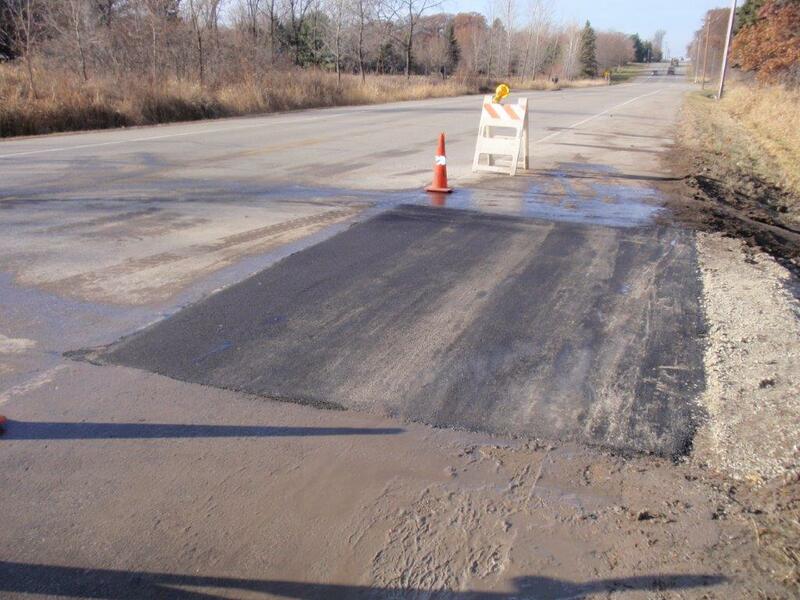 Project phasing is a great way to handle larger jobs such as a complete tear up and redo or even Asphalt Repair in Shakopee, MN. Some project phases can be completed in a short time while others can be completed over different seasons to save on cost or unwanted hassles. For instance, if your business has a bigger parking lot, you may choose to only repair a section at a time to allow customers to use the other parts of the lot. In order to coordinate paving in phases, it is essential that you work with an experienced Commercial Asphalt Paving contractor in Shakopee, MN who can save you time, money, and unwanted inconveniences throughout the process. One important component of a paving project is to ensure traffic has a way through. Customers will leave in frustration if they can’t find an easy path to your business. Proper use of signage and traffic cones will make an easy route to follow. If you have a larger, more complex parking lot, it may require staffing personnel to direct the flow of traffic accordingly so you don’t lose crucial business during construction times. 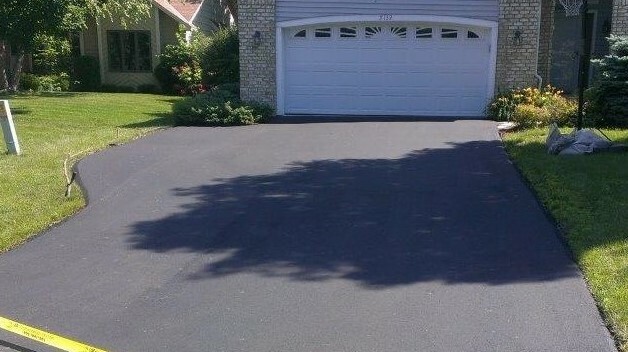 Whether you are looking for a complete asphalt renovation or just some minor maintenance such as Sealcoating In Shakopee, MN, LSC Construction Services is your go-to company for providing these paving services with minimal disruption to you and your clients. Give them a call today to find out more information about their expertise in asphalt paving in Shakopee, MN.